It turns out that I hit a bump in the road much bigger than an unresponsive host. 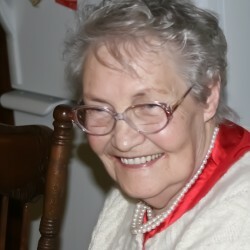 I lost my precious mother on November 15 2012. She was my anchor, my entire cheerleading squad, my teacher, my mentor. She was an Artist, the person I admired above all others and she was my best friend and now she is my guardian angel. 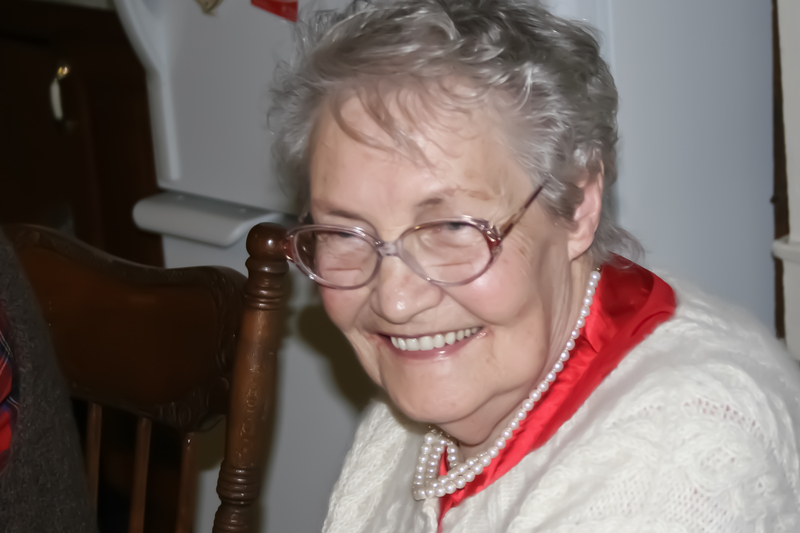 Oh how I wish I could see her one more time, touch her sweet face, somehow try to give her back a fraction of what she has given to me freely and without any trace of hesitation or selfishness. What a gracious lady she was. How she will be missed.